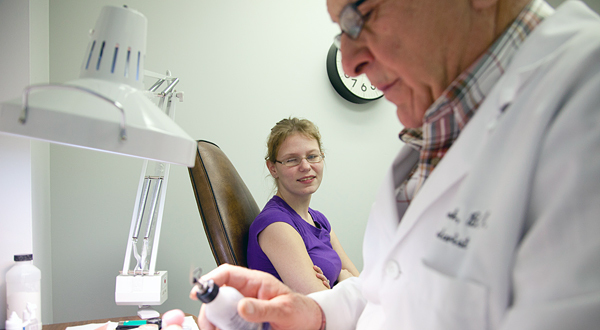 Bruce Cook Prosthetics seeks to provide our patients with the highest quality ocular prosthetic services. As members of the American Society of Ocularists, our goal is to create ocular prosthetics that have a natural appearance. We have the experience and skills to accomplish this and the passion to assist our patients in regaining their confidence. Common questions about the process.